﻿ Begin a Small Edible Sunflower Oil Making Business in Africa Today! Ever think of strating a business of edible sunflower oil making? If the answer is yes, here will be the right place to start! 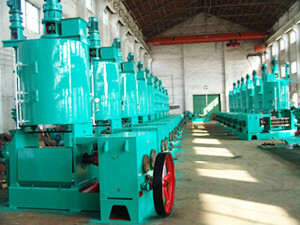 Edible oil sunflower oil making is complicated process. Large black sunflower seeds are the ones filled with the greatest quantities of sunflower oil - these oilseed varieties can be approximately 40 - 50% oil by weight. 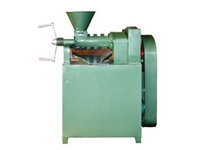 Producers generally press not only the seeds but the entire head of the sunflower so they make sure they will obtain the highest oil yield. 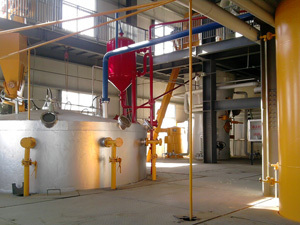 Once the sunflower oil is extracted, it is sent for further refining and filtering. Modern oil extraction techniques create a byproduct called pressed sunflower seed cake or meal, which is high in protein and can be for livestock feed. If you are interested in edible sunflower oil making , you can just email us in the folloing form and we will offer you the required service!